Make traditional kefir using this heirloom starter culture. Make a new batch every 24 hours–one packet is all you need! 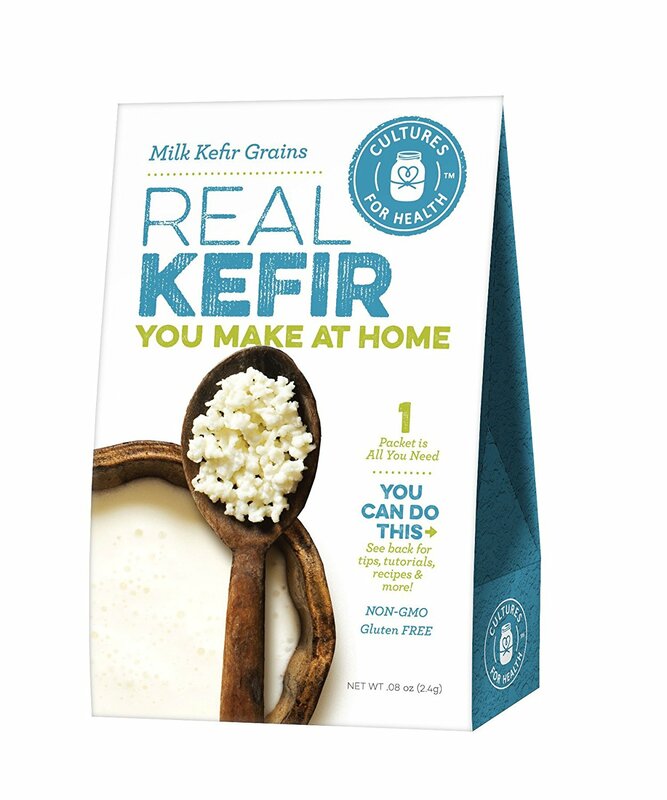 Gluten-free and non-GMO kefir starter. Easy-to-make, each batch takes just a few minutes to prepare. 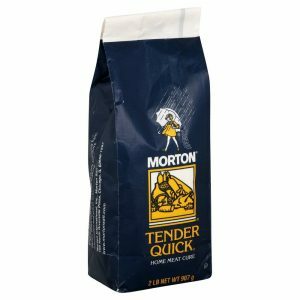 Can be flavored or used as a base for smoothies, salad dressings, and more.